A Taste of Belgium - memories for a lifetime. The much coveted Westvleteren. Take home a six pack! A fabulous week in Belgium!!! Belgium is a beer lovers paradise. 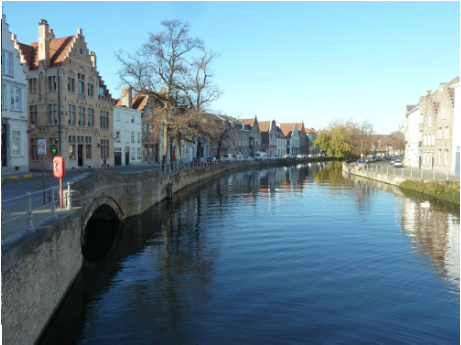 We'll be staying in the heart of historic Bruges, a UNESCO world heritage site stuck in the middle ages. I often tell people it's like Disneyland for adults, with winding cobblestone alleyways, medieval architecture and no shortage of fabulous restaurants and quaint pubs. 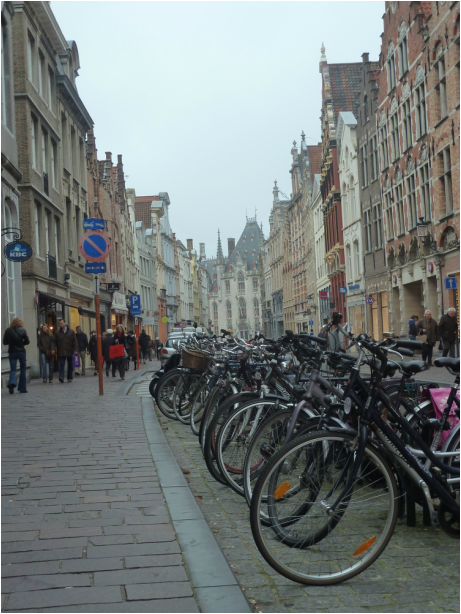 How about a side trip trip to historic Ghent? Or a visit to some of the many breweries like St Bernardus, DeStruise, Bosteels and more!! Too much fun. $1659 includes round trip direct air fare from Newark to Brussels and ALL fuel surcharges and departure taxes*, 6 nights in the 4 star Hotel Portinari in Bruge's historic city center, private motorcoach transfers throughout Belgium, full breakfast each morning, a half day guided walking tour of Bruge, and a pre-departure orientation before we go! 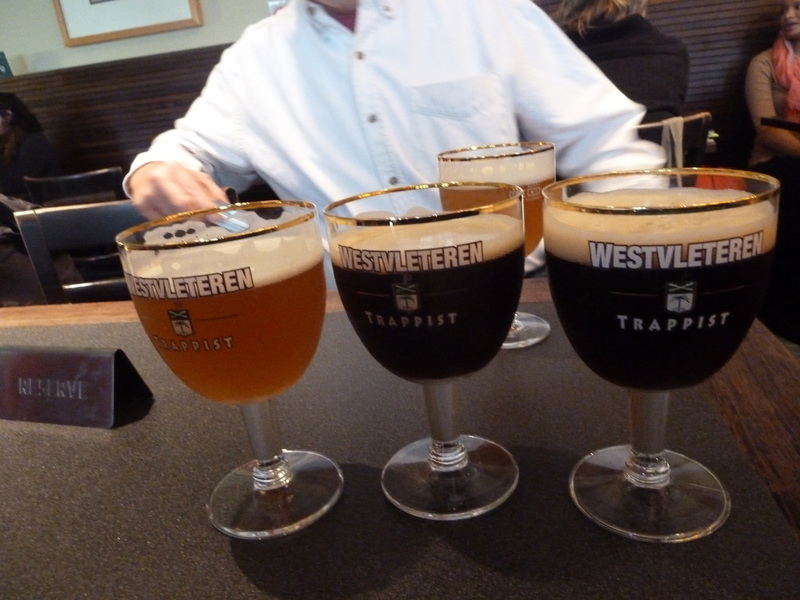 We’ll also be offering a couple optional day trips…One to tour the breweries of DeStruise (or De Dolle Brouwers) and St. Bernardus with a lunch stop across the street from St Sixtus Abbey where the famous Westvleteren Trappist Ales are brewed (and where we'll have a chance to purchase some to take home!). 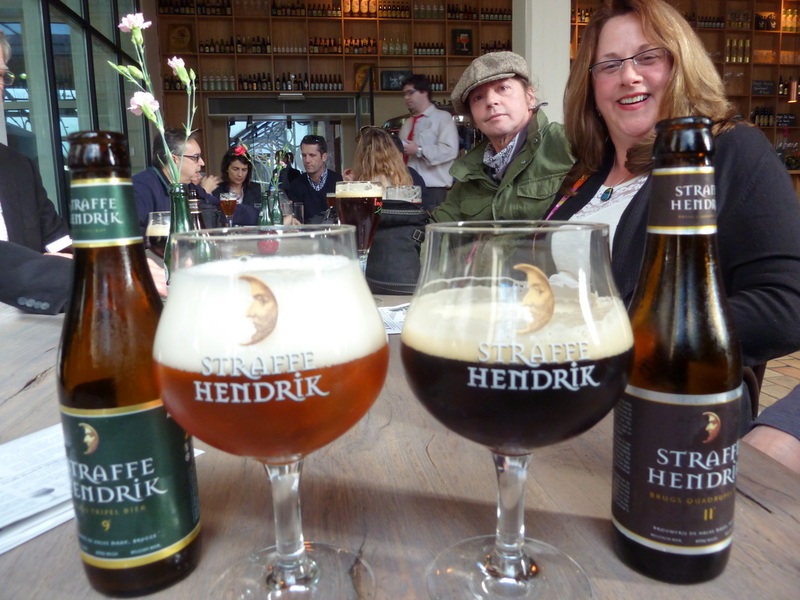 Another to tour Bosteels, the brewers of Tripel Karmeliet, Kwak & Deus with a stop in historic Ghent. Taste the Food… Belgium is known for its’ mussels and frites, but everything else is amazing too. Think fine French cuisine without the heavy sauces. Lots of wild game too! Taste the Culture… We’ll meet the Flemish people of Flanders and the French speaking people of Brussels and Wallonia. Admire works by Peter Paul Rubens in the Groeningemuseum inBruges, or check out the Royal Museums of Fine Arts of Belgium in Brussels. So much to see and do. Taste the History…Bruges is one of the most beautiful cities in Europe, A quaint medieval city largely unchanged for centuries. It's like walking through a movie set... except it's real! Taste the Beer… Belgium is a beer lovers paradise...abbey ales, lambics, sours, belgian triples and Trappists to name a few. We’ll have the opportunity to visit De Halve Maan in Bruges, Bosteels near Antwerp, De Struise and St Bernardus in West Flanders, and more. This is a trip not to be missed! Single supplement available for solo travelers only $199. *(small print) All fuel charges and taxes are included but are subject to change until time of ticketing.